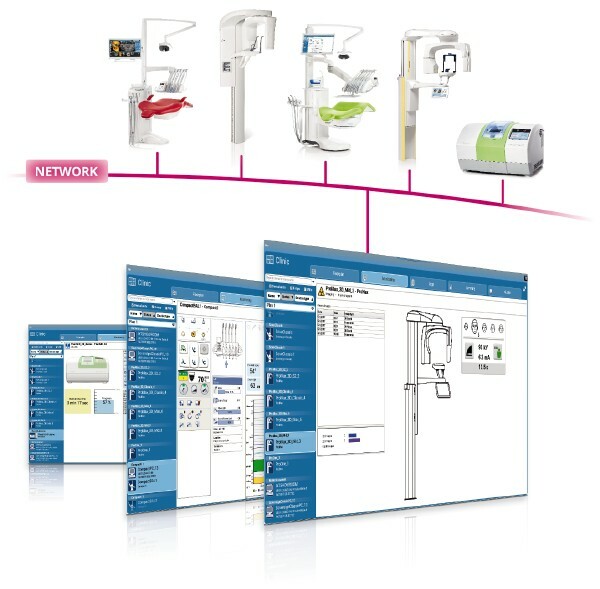 Software for all images – Planmeca Romexis® is an advanced, easy-to-use software suite providing a rich set of tools to meet the imaging requirements set by any dental facility – from a small clinic to a large hospital. 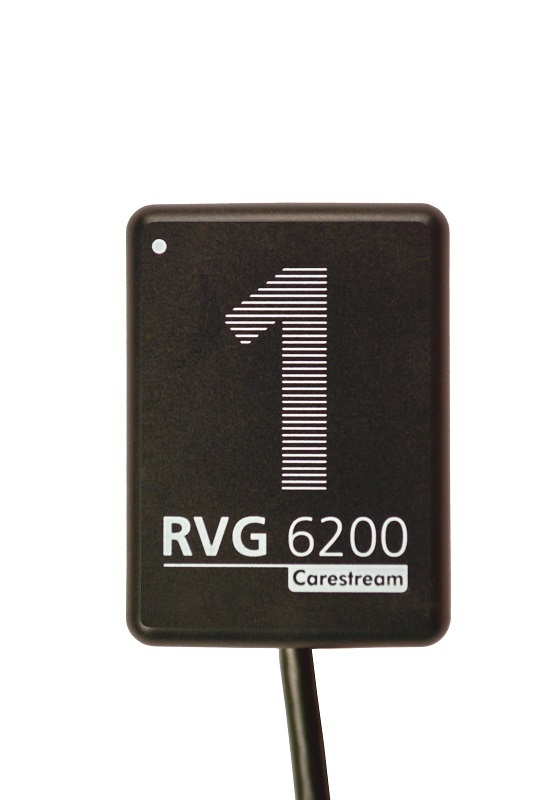 It supports the most versatile range of 2D and 3D imaging modalities. Planmeca Romexis® is an advanced, easy-to-use software suite providing a rich set of tools to meet the imaging requirements set by any dental facility – from a small clinic to a large hospital. The Planmeca Romexis® Smile Design software allows dentists to design patients the smile of their dreams in a matter of minutes. The software provides easy to use tools for designing beautiful, natural and harmonious smiles and does not require any additional equipment or software to function. It revolutionises dentists’ communication with other specialists, dental labs and patients – resulting in a higher rate of case acceptance, as well as an improved realisation of created designs. Planmeca Romexis supports different workflows from high patient turnover 2D imaging to advanced specialist 3D treatment planning. With simplicity as a leading design principle, Planmeca Romexis offers easy-to-use tools guaranteeing that the software can be used with minimal training. Planmeca Romexis offers excellent compatibility with other systems, allowing you to freely use third-party products at your clinic. TWAIN support and DICOM standard compliance ensure that our flexible software can be used effortlessly with most systems. Full support for both Windows and Mac OS operating systems provides additional freedom in operating your clinic. Our pioneering Planmeca Romexis® software offers specially designed tools for implantologists, endodontists, periodontists, orthodontists, maxillofacial surgeons, and radiologists. You can also view your images wherever you are using our mobile apps, and enjoy unmatched compatibility with other systems. The Superimpose module allows the superimposition of two CBCT images. It is a valuable tool for before-and-after comparisons and can be used for orthognathic surgery follow-ups, as well as orthodontic treatments, for example. The module also allows users to compare CBCT and MRI images side by side – providing a comprehensive view of a patient’s anatomy. The Planmeca Romexis 3D rendering view gives an immediate overview of the anatomy and serves as an excellent patient education tool. The images can be instantly viewed from different projections or converted into panoramic images and cross-sectional slices. Measuring and annotation tools – such as nerve canal tracing – assist in safe and accurate treatment planning. Studies can be quickly converted into multi-page printouts or handed out with the free Planmeca Romexis® Viewer media. Cases can be seamlessly transferred to mobile devices or partner clinics that also use Planmeca Romexis. Planmeca Romexis® ProFace module allows visualisation of a 3D facial photo in relation to facial bone, providing an effective follow-up tool for maxillofacial operations. Careful preoperative planning and a thorough study of the facial anatomy facilitates a detailed operation and enhances aesthetic results. Visualise and measure airways and sinus volumes before and after treatment for simplified diagnosis and treatment planning. Our advanced software tools allow accurate measurements in 3D space. Measurements can easily be reviewed using the saved views. Our Planmeca Romexis® 3D Implant Planning module offers the most sophisticated tools to meet all the needs of modern implantology. Planmeca Romexis® allows easy planning and verification of implant placement using realistic implant, abutment and crown models from our Planmeca Romexis libraries. You can then import and superimpose a soft-tissue scan and crown design with CBCT data – providing you with the perfect environment for implant planning. To finalise the conversion from virtual planning to reality, you can design your own implant guide with the new Planmeca Romexis® Implant Guide module. The guide can then be printed from surgical guide material with any suitable 3D printer. Mark the nerve on the CBCT image. Superimpose the 3D model scan on the CBCT image with Planmeca Romexis® software. Use the Planmeca Romexis® crown library or import patient-specific crown from the CAD system to the software. Use the extensive Planmeca Romexis® implant and abutment library to finalise the plan. Verify the plan with the implant verification tool. Add a sleeve from the surgical kit library to continue designing a surgical implant guide based on the implant plan. Design your own surgical implant guide based on your implant plan and manufacture it with any suitable 3D printer. Order the surgical drilling guide from Materialise Dental or 3D Diagnostix using the integrated order form. Our Planmeca Romexis CAD/CAM module and PlanCAD Easy offer smart tools for prosthetic design work. Planmeca PlanCAD Easy is a sophisticated software for prosthetic 3D design and planning at the dental clinic. 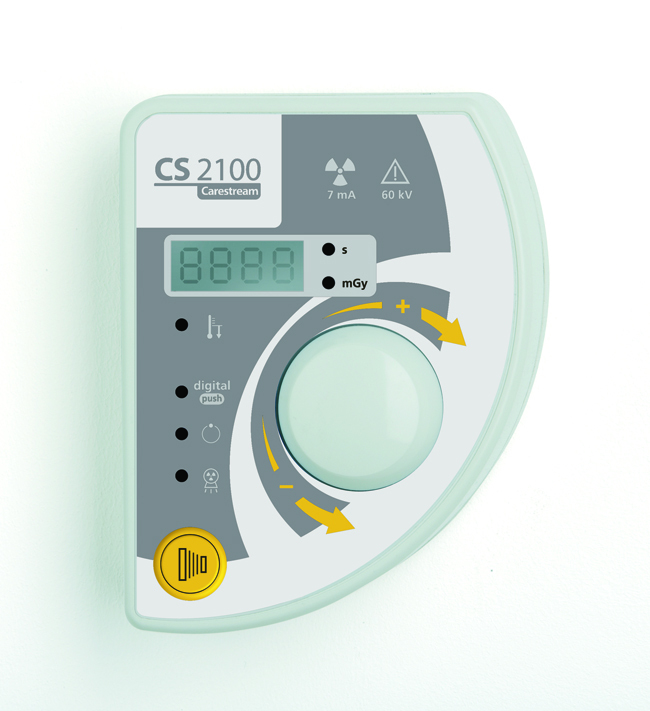 It is easy and fast to use, and it includes automatic design features. Planmeca PlanCAD Easy is fully integrated to Planmeca Romexis CAD/CAM module. Planmeca Romexis® 3D Ortho Studio brings innovative tools for orthodontists and dental laboratories. Our advanced module is designed for the examination and analysis of digital dental models scanned with Planmeca ProMax® 3D X-ray units – and also for planning orthodontic treatments in 3D. Dental impressions and plaster casts scanned with the Planmeca ProMax® 3D model scanning mode can be aligned with the bite index using Planmeca Romexis® software. 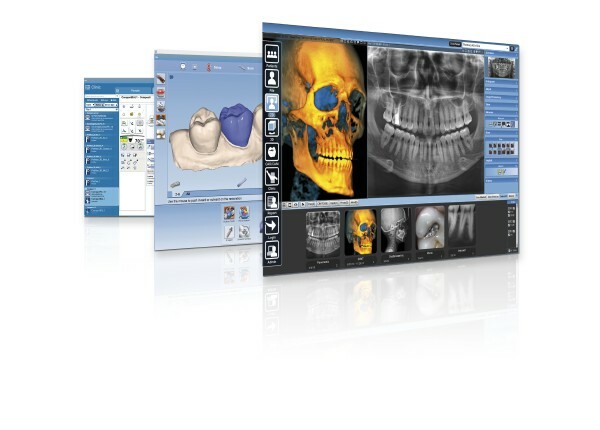 Examination, analysis and treatment planning are then conveniently done in the Planmeca Romexis® 3D Ortho Studio module. The module makes dental model analysis easier then ever by offering all the necessary tools for virtual base creation, occlusion inspection, and versatile teeth and arch measurements. A staged treatment plan can be established in the Planmeca Romexis 3D Ortho Studio module by displacing and rotating teeth in a virtual tooth setup while visualising intersections and contacts. For improved visualisations of the anatomy, segmented roots and bone surfaces from CBCT images can be combined with the plans. All the applied changes in tooth position (such as tooth movements, interproximal reductions, and tooth extractions) are summarized in a detailed treatment plan report. 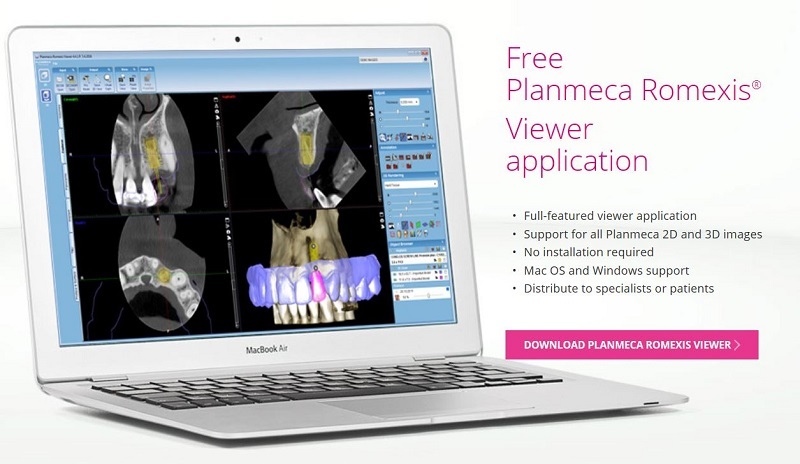 The plan can be easily shared with others using the Planmeca Romexis 3D Ortho Studio Viewer application. It is also possible to make 3D comparisons using colour maps of treatment plan models and patient scans to verify treatment progress. Planmeca Romexis 3D Ortho Studio can generate a series of digital dental models, arches or virtual clear aligners of the treatment progress. The model series can be exported in STL format for 3D printing and clear aligner manufacturing. The Planmeca Romexis® automatic cephalometric analysis service allows users to order cephalometric tracing as a service – either directly from the Planmeca Romexis software or online from planmeca.cephx.com. More than 50 analyses can be downloaded within seconds after placing an order. The service utilises advanced machine learning technology and articifial intelligence, as it’s cognitive image analysis algorithm has been developed using thousands of manually traced cephalometric images. The Planmeca Romexis® Cephalometric Analysis module offers tools for creating cephalometric analyses and superimpositions and for planning orthodontic treatments. It provides flexible and easy-to-use features for processing quickly and efficiently even the most demanding cases in orthodontics, general dentistry and maxillofacial surgery. Our advanced Planmeca Romexis® software suite offers the most versatile tools for 2D imaging. Diagnose images using our full range of enhancement tools – or view them wherever you are with our mobile apps. This flexible dental imaging suite adapts to your needs and will grow into the third dimension together with your practice. Planmeca Romexis® is the software of choice for viewing and processing 2D images from Planmeca X-ray units. Powerful enhancement and analysis tools guarantee that accurate diagnosis is available to users in all specialties, while the intuitive interface guarantees confident, comfortable use from day one. Cases can be seamlessly transferred to mobile devices or partner clinics that use Planmeca Romexis or the free Planmeca Romexis® Viewer. 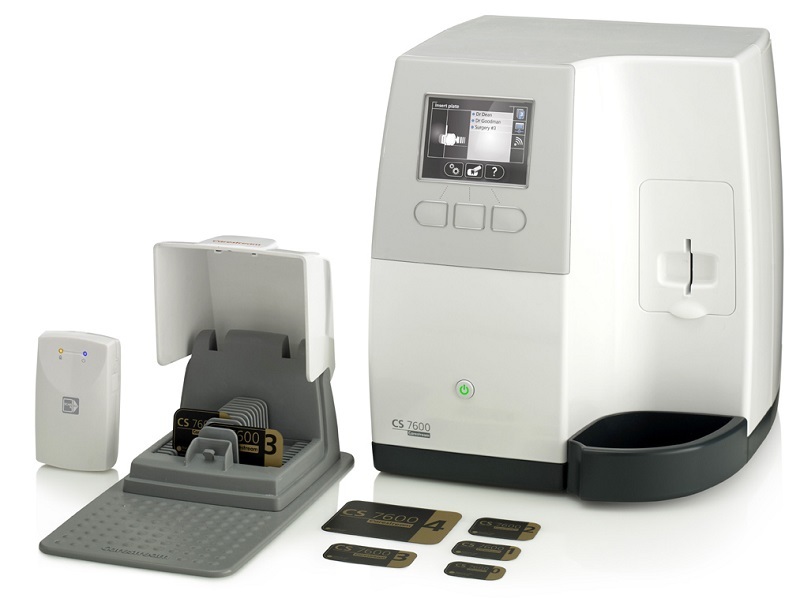 Our integration with other systems allows you to freely utilise third-party products at your clinic. TWAIN support and DICOM standard compliance ensure that the software can be used together with most systems. Printing moduleThe printing module with multi-page support is ideal for creating professional, high-quality printouts and radiology reports to be sent to referring dentists. Documents of any type can be attached to patient files, providing a convenient storage for cephalometric tracing reports, referral letters and other information. Planmeca Romexis provides powerful tools for implant planning, including realistic implant models from over 30 manufacturers.